Iceland: Set in a unique location, Iceland makes it to my bucket list destinations for many reasons. The fact that Iceland is situated in the Arctic Circle means that summer nights are bright and there is light 24 hours a day from mid-May until late-July. If you’re lucky you’ll also get to experience the Northern Lights, which is a magnificent scene of dancing skylights that paint the night in the fall and winter months. Iceland is also home to the city of Reykjavik home to boutique style hotels and restaurants with Nordic charm. I’ll be traveling to Iceland in October 2018, so I’m glad I'll get to check this destination off my list. Dubrovnik: The views of this oceanside city are bound to put you in a trans. It is so scenic that it is hard to believe you aren’t looking at a picture. What makes Dubrovnik so special is the fact that although it’s a calm and serene place the celebrities and vacationers escape to, you have a ton of activities to choose from such as swimming, sailing and enjoying fine cuisine Mediterranean cuisine. Maldives: the Maldives is home to some of the most unique water sports. If you are a water lover, this is the place to be. Much of the tourist spots are within the waters. The crystal clear, blue waters will leave you breathless. This is also where the famous - hotels float. Lyon: Known for its history and stunning chateaus and chalets this city is a must see. Lyon, located in France, is one city that is filled with magnificent buildings and museums that boast the rich history of the country. 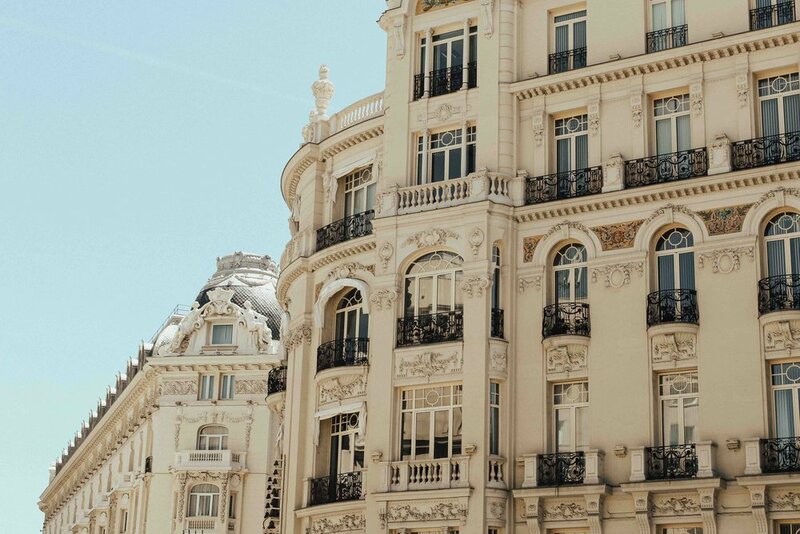 The streets and alleyways are great places to stroll about, and while you are here, you wouldn’t want to miss out on the delicious French food. Tokyo: Missing the city and nightlife? Tokyo is the ideal location for anyone looking to explore shopping destinations and enjoy the lively nightlife. It is as though there is no such thing as a quiet night in the city of Tokyo. Packed with people, floating aromas of food from street food stalls, this city is ideal for the restless. Moreover, Tokyo has plenty of temples and museums which are great places to learn more about the history, culture, and people of Japan. Santorini: There is something about Santorini that makes it stand out among all other cities in Greece. It is not like the usual quaint cities of Greece. Rather, it is one that poses to be the ideal location for any traveler looking to refresh themselves. Santorini is known for its alluring and spellbound sunsets and beaches. You could be by the beach the entire day, and enjoy it just as much as you did when you just stepped into it! The easy breezy way of living explains why it is such a huge tourist attraction. Patagonia: Spectacular views of wildlife make Patagonia an ideal destination for nature lovers. The utterly magnificent landscapes are such that you can’t get bored of. The views of floating glaciers and ice are truly something special. Shoppers beware, you won't be finding and Gucci stores out here. Chelsea: Chelsea is a wonderful city that is well known for its quiet and peaceful streets lined with idyllic houses. Here you can find some of the best places cafes to taste some of the finest British delicacies. While here, don’t forget to visit the many art galleries and boutiques. 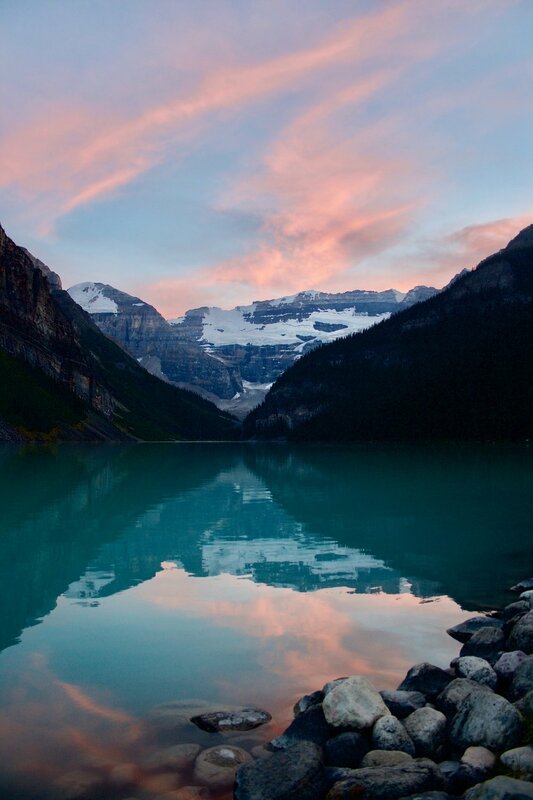 Lake Louise: Lake Louise, situated in Canada, is a place you wouldn’t want to miss while visiting Banff National park. The Chateau Lake Louise rests on the highest flatbed in the city. Because of the weather and altitude, it’s common to see wildlife like cougars, bears, and moose. I’ve been to Lake Louise before and it’s the city the spark my curiosity for travel. Johannesburg: Johannesburg is known to be the rapidly growing city of South Africa and the Europe of Africa. Coming here gives you a taste of what it feels like to live where nature meets the city. 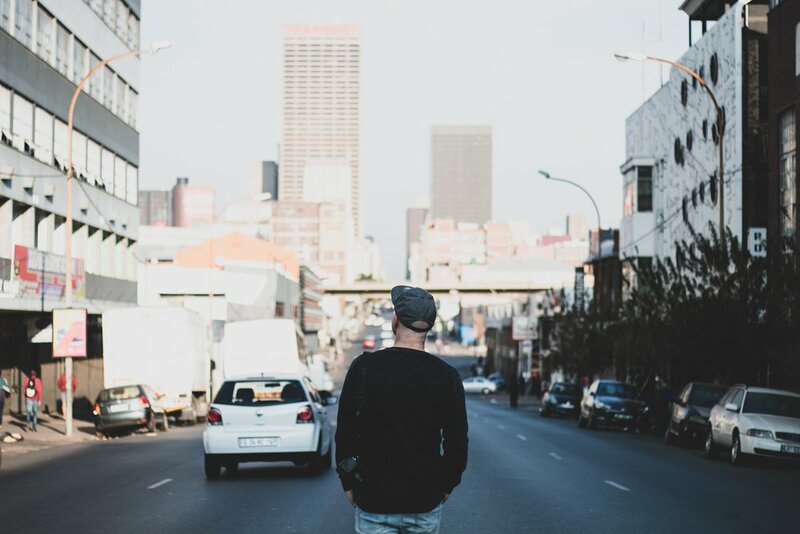 There are tons of museums all across Johannesburg that dictates the history of the beautiful city. The national parks in Johannesburg are a must see when you come here. The versatility of the city is definitely one among the many things that makes it so endearing to be here.